Technology, disruptive technology and cyberspace are so overwhelmingly consuming that they not only change lifestyles, even the the word “friend” has to be defined or redefined for humans or mankind. Sad, but that’s the reality of the 21st Century digital world. “It is really a sad state when a ‘friend’ is legally ruled that he or she is ‘no real friend’. 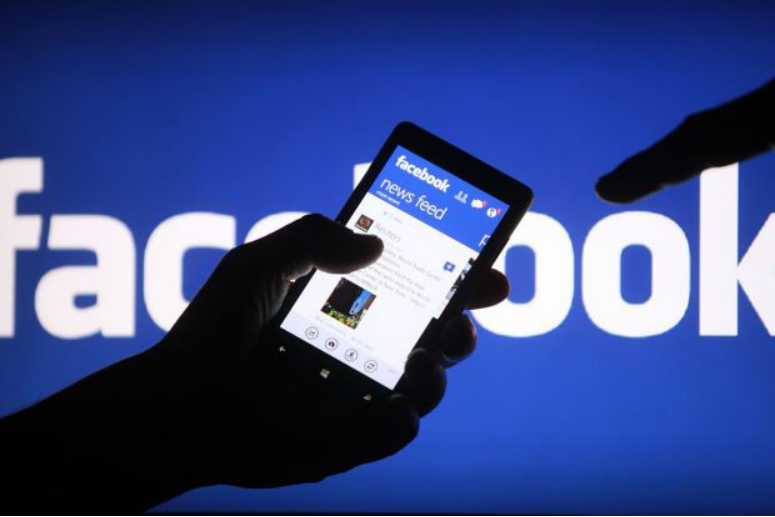 That’s what a judge in Miami ruled, as far as the world’s largest social network Facebook is concerned,” Gerakan Deputy Speaker Syed Abdul Razak Alsagoff said. He said technology and the digital world had forced many issues and words to be redefined or given more legal definitions. “So, if a ‘friend’ on Facebook commits a crime, we can claim we do not know him or her?” Syed Razak asked. He said it would be interesting to observe how “friends” “are defined in Malaysian courts when such a case or issue arise”. 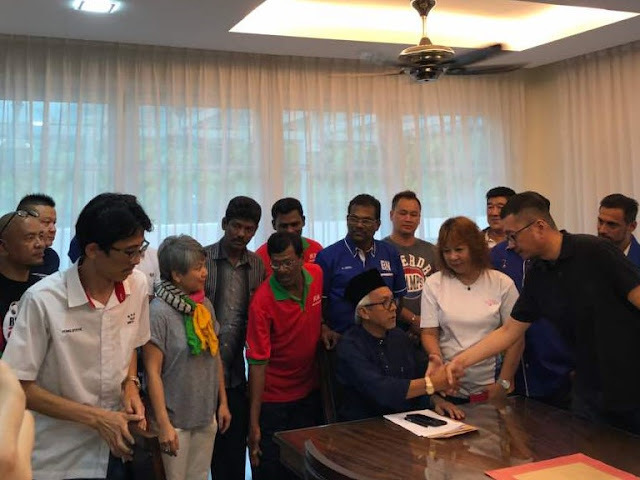 Syed Razak, who is Gerakan’s nominee to contest N.37 Bukit Lanjan in the coming 14th General Elec tion (GE14), said the definition of “friend” would most certainly be keenly contested should it arise in a criminal proceeding. “Lawyers are known to win cases based on technicalities. Will this feature prominently in court cases? 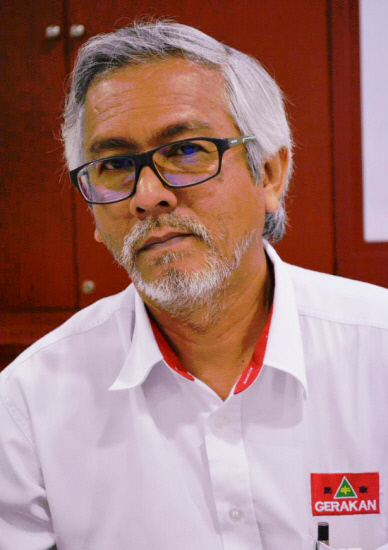 “I guess we will just have to wait and see for the first such case to arise in Malaysian courts,” he added. MIAMI: Facebook "friends" aren't always real friends – at least legally. That was the finding Wednesday of an appeals court on a specific Facebook-related legal question: whether a Miami judge needed to recuse herself because one of the attorneys involved in a case in her court is a Facebook "friend." The answer, in a 10-page opinion that takes a remarkably nuanced look at social media, is: No. The ruling notes that Facebook data mining and algorithms lead to people accepting friend requests from people they barely know, or are acquainted with purely from professional circles. "Electronic social media is evolving at an exponential rate," 3rd District Court of Appeals Judge Thomas Logue wrote in the unanimous opinion. "Acceptance as a Facebook 'friend' may well once have given the impression of close friendship and affiliation. Currently, however, the degree of intimacy among Facebook 'friends' varies greatly." The legal fight over Facebook friendship isn't over. An appeals court in Palm Beach earlier ruled to the contrary – meaning the Florida Supreme Court could very well decide the true legal meaning of social-media friendship. "This decision brings much needed fresh air to an issue that has led some lawyers and judges greatly to overreact. 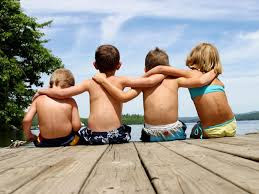 The word "friend" has many meanings," said New York University law professor Stephen Gillers, an expert in legal ethics. "Recusal is justified only when the friendship is so close that the public would reasonably question whether the judge would be able to rule against the lawyer. 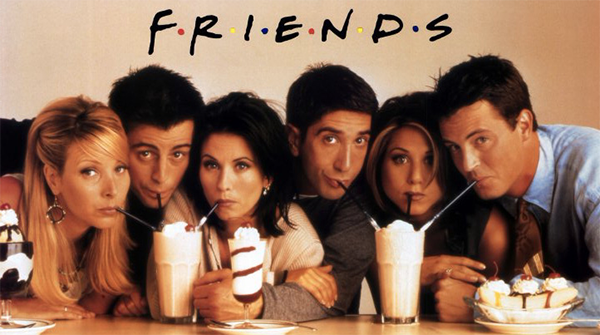 The law has long allowed judges with a "mere friendship" with attorneys in real life to remain on a case. But in recent years, social media has further complicated the ethics of a profession that strives for impartiality amid the messy nature of real-life relationships. Many legal ethics expert advise judges to get off social media all together to avoid any questions of inappropriate relationships. "My own feeling is that it's something that can only cause trouble for a judge," said Bob Jarvis, an ethics law professor at Nova Southeastern University. "I don't see any upside in a judge having a social-media presence." In 2009, Florida's Judicial Ethics Advisory Committee said judges should be prohibited from having lawyers who may appear before them as Facebook friends – but later acknowledged it is OK for candidates to do so if the judges are using social media to campaign for the elected office. In Miami, the state attorney's office has cautioned prosecutors "to be mindful" about their Facebook relationships with judges they have cases in front of. The Miami law firm Herssein and Herssein sued its former client, the United Services Automobile Association. The case was assigned to Circuit Judge Beatrice Butchko. Former Miami-Dade circuit judge Israel Reyes was hired to represent one of the association's executives. Lawyers Reuven and Iris Herssein asked Butchko to recuse herself because she is Facebook friends with Reyes, saying they had a "well-grounded fear of not receiving a fair and impartial trial." Butchko, however, declined and the Hersseins appealed. The appeals court disagreed that the Facebook relationship was enough to warrant recusal, pointing out that some Facebook users have hundreds of "friends," some of whom they may not even remember accepting as "friends." "An assumption that all Facebook 'friends' rise to the level of close relationship that warrants disqualification simply does not reflect the current nature of this type of electronic social networking," Logue wrote. Some legal experts hailed Wednesday's opinion. "I don't expect a 60-year-old judge to be on social media, but as you get younger judges who grew up with this stuff, the issue can only become more intense," Jarvis said. — Miami Herald/Tribune News Service"